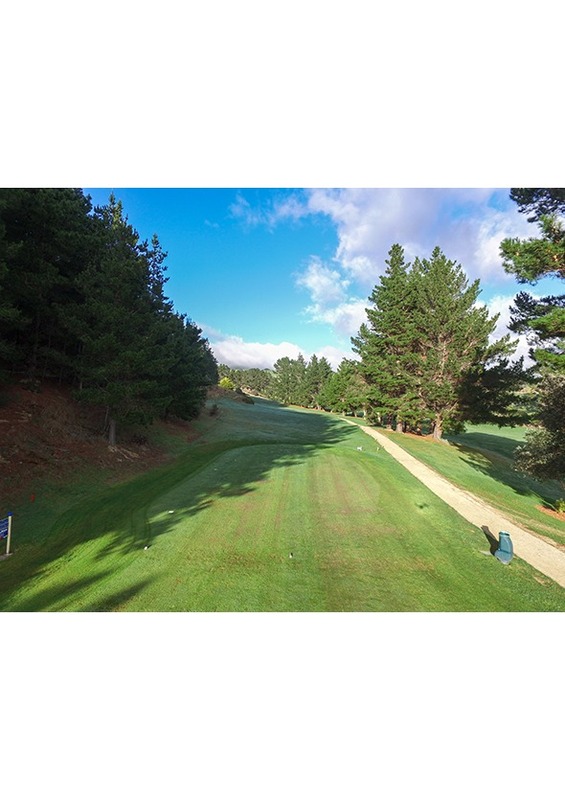 The 4th is a sharp dogleg left to an elevated green. 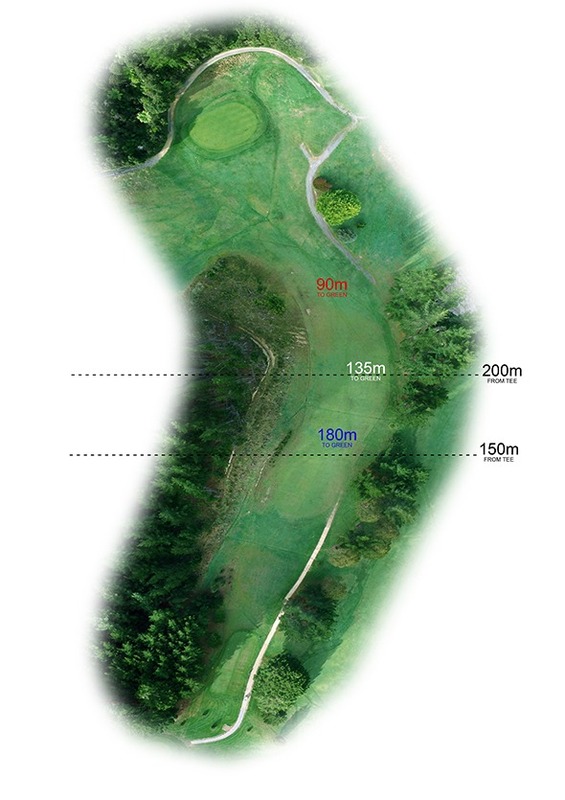 The preferred line of drive is down the left of the fairway which results in the ball feeding towards the middle. Watch out with the green as it’s a downhill thriller. 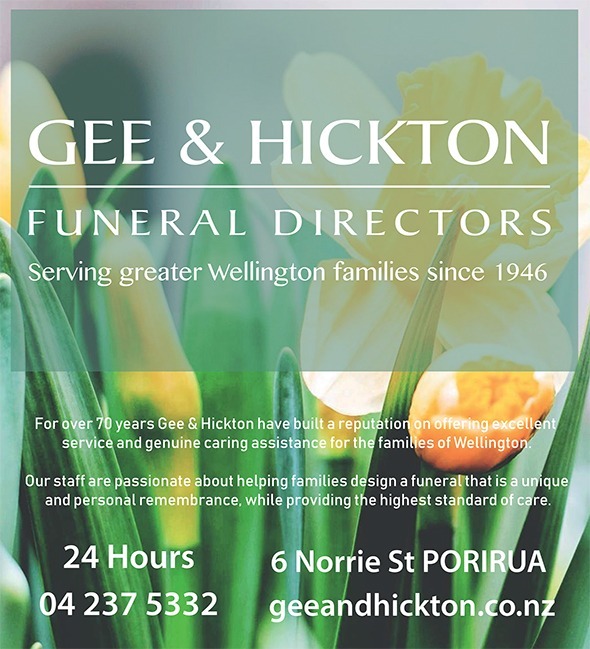 It's not easy to get a hole in one, but at Gee & Hickton Funeral Directors Porirua it's a regular occurrence. We've been serving families in the greater Wellington area since 1946 and have built a reputation on providing the utmost respect and care for our families in their time of need. We're passionate about designing a funeral that is unique, yet personal and have many options available to ensure we stay on par with our family’s wishes. Not only do we have 70 years’ experience on the funeral green but recently we were inducted into the Wellington Region Business Hall of Fame for our continued business excellence. On top of this we have a multitude of references and recommendations from families who have received our services. Is this a bogey idea? We don't think so. Pre-planning and pre-paying for your funeral can relieve any unnecessary worry on your family at this difficult time. Being prepared now can help ease the potential financial burden on your family, but also gives you the creative license to plan a farewell that you've had input into. Most of all, you'll have peace of mind knowing your affairs are in order. 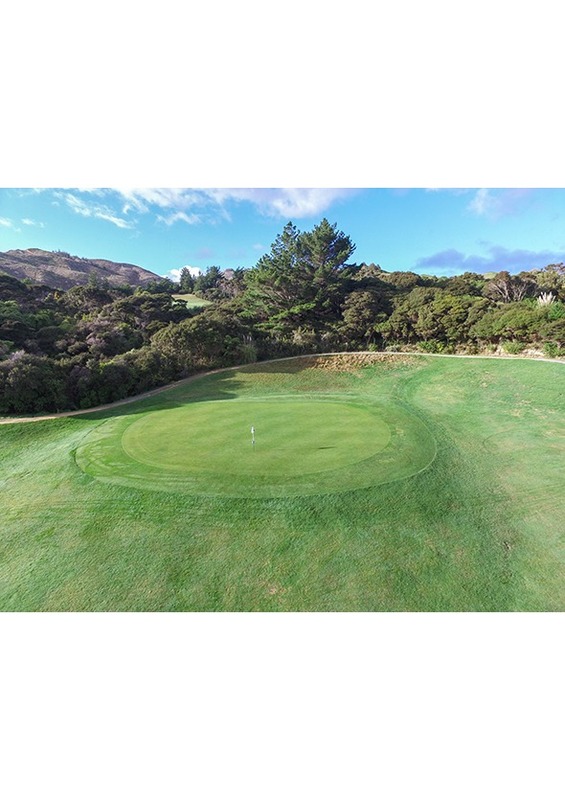 So if you're at the 18th hole and wondering what's next, call the professional and friendly team at Gee & Hickton Porirua on (04) 237 5332 and experience for yourself how you can get the eagle you deserve. Don’t putt around.